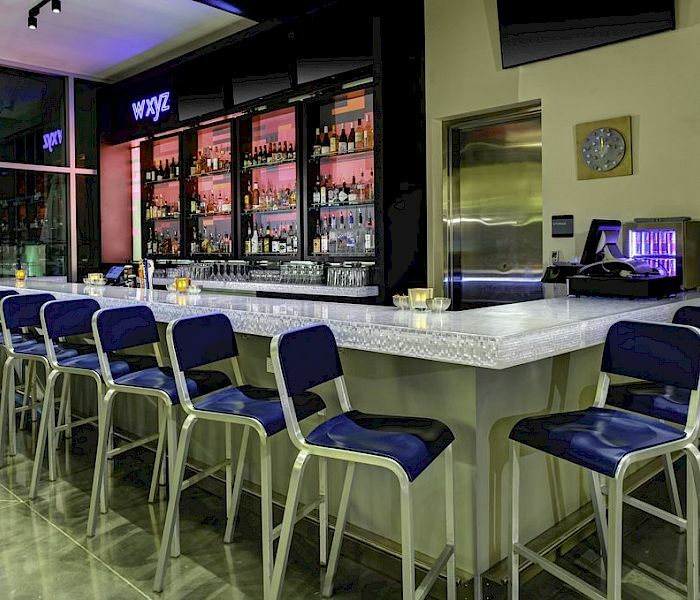 Enjoy live music and signature cocktails at the always happening W XYZ® bar. Mix & mingle over a specialty seasonal cocktail, pinot noirs, or a refreshing pint. 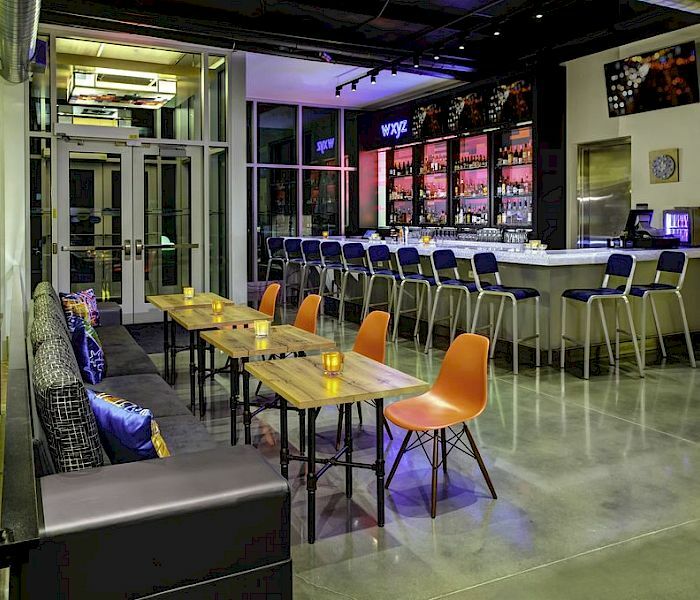 Our sassy and stylish space provides the perfect backdrop to sip a drink or try a tasty bite from our snack menu. 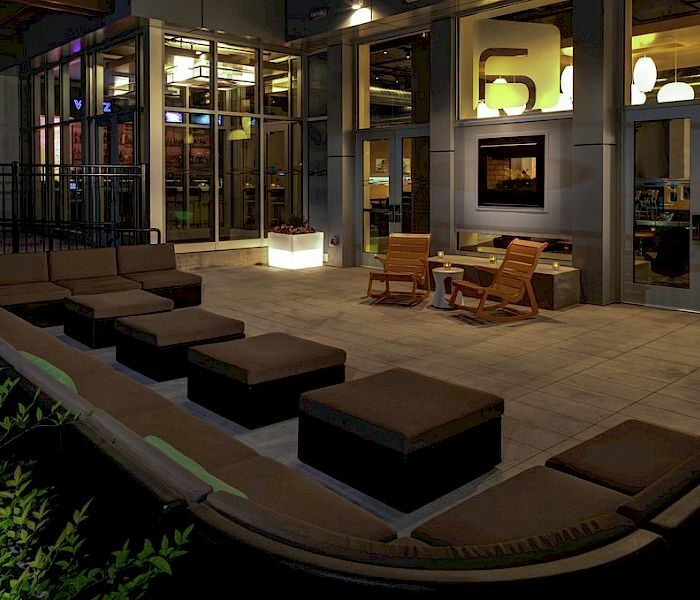 Live At Aloft Hotels has set the stage for acoustic performances by some of the area's hottest emerging artists. Join us at W XYZ® bar and groove to some of our indie-rock favorites or get in rhythm with a DJ spinning the latest hits. Check out our Events page for the latest lineup. Looking to get your music out there? 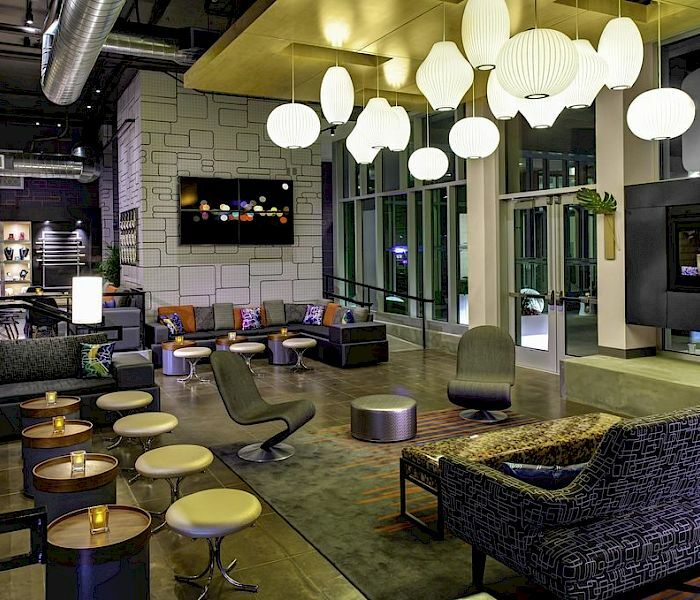 Contact us at 316-744-1100 to play at Aloft Wichita's W XYZ® bar.